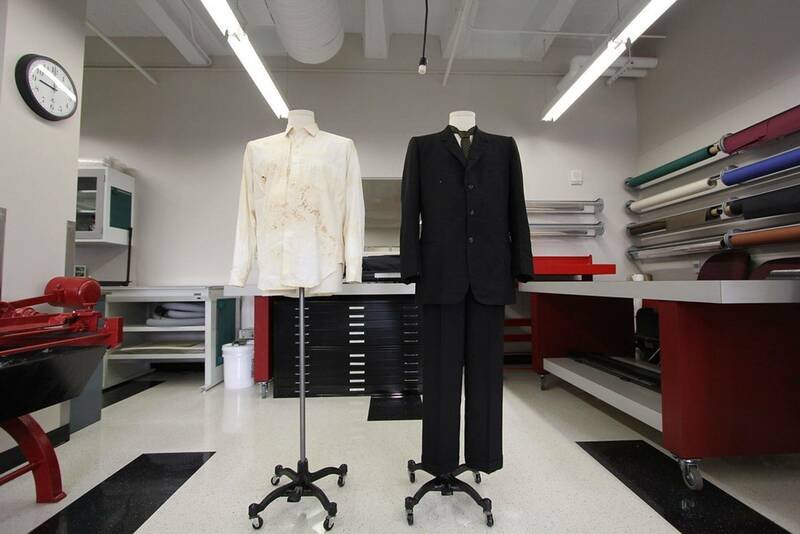 Services - Alterations from sewing on buttons to major recut of suits and pants for both men and women. Durham Custom Tailors also offers reweaving, buttons specialty and monogram buttons. We offer the finest custom made suiting of the finest Italian fabrics, Scottish, English and other fine fabrics from various parts of the world. We offer special orders in suits to size 70 extra tall. We also offer pickup and delivery to your home, office or business. Durham Custom Tailors is a Member of The Sewing and Design Professionals, Custom Tailors and Design Association of America. We hope you can find everything you need. Durham Custom Tailors is focused on providing high-quality service and customer satisfaction - we will do everything we can to meet your expectations. The finest fabrics, both woolen and cotton from Italy, England, Scottland, and Austrilia are used to make our fine suits. Your body will feel and love the difference in the luxorious texture of the super 110, 120's, 140's, and 150's fiber counts. Our shirting is from the finest Pima Cottons to various Sea Island Cottons. Our expertise in alterations varies from something as complex as a master recut on a coat or a dress to something as simple as replacing a button. We also specialize in zipper replacement, shortening the lengths of garnments, narrowing lapels, reweaving, reparing holes, repairing torn seams. When being fitted for a custom suit we take far more measurments than any other place. We take in to consideration foot stance, body profile, shoulder height, we even note how a persons head leans. Every detail is imprtant, such a person being knock kneed or bow legged. Even one arm being longer than the other is critical to making the suit fit to exactly to the person. In addition to tailoring precisely we will consider your color palet analysis to determine your most flattering colors.